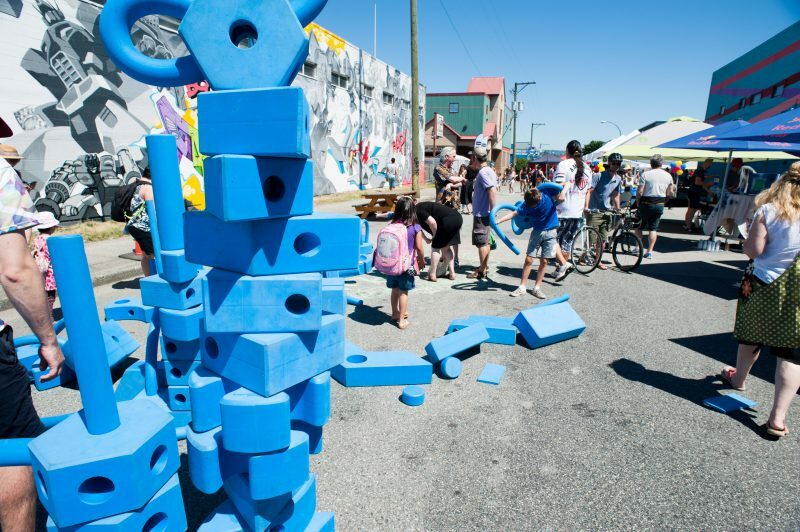 Save the date – 2nd annual Strathcona Street Party! Last year Made In Strathcona launched the Most Walkable Street 2021 campaign. We are excited to be taking action to help make East Hastings and Strathcona more walkable. 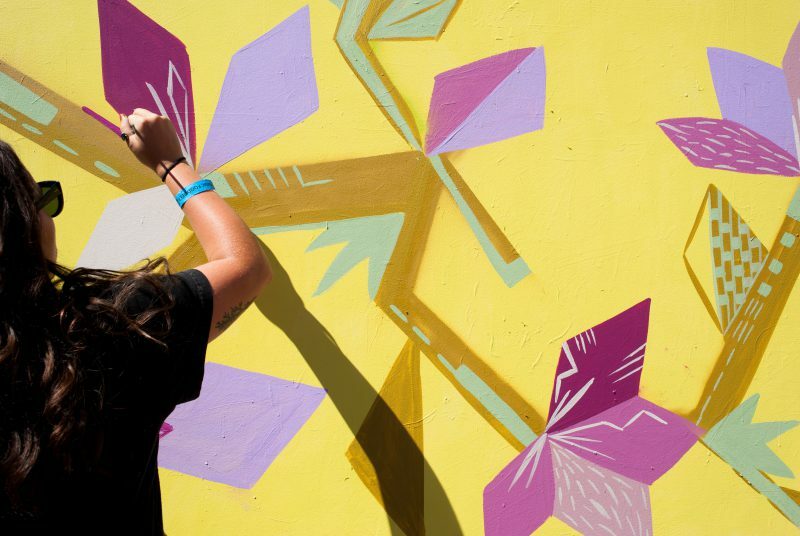 Coming this summer, Made In Strathcona has partnered with Vancouver Mural Festival to bring you the second annual Strathcona Street Party.�Strathcona is home to thousands of unique stories and voices. We hope to inspire more people from across the Lower Mainland to #WalkStrathcona and learning about what makes us one of Vancouver?s most inspiring neighborhoods. This free family friendly event features new murals, live art demos, a craft beer garden, live music, emceeing/djing, dance battles, street sculpture, food trucks and more! This event attracts thousands of new people to the neighborhood and gives Strathcona residents a day to celebrate their community. If you are interested in having a booth at the event to promote your business or spread awareness about programs you offer at your non-profit please fill out this vender form�and we’ll be in touch with you! Spots are filling up fast – make sure you sign up soon if you want your business or organization to participate. We look forward to seeing you at the event to celebrate our unique neighborhood.